DJ Ignant is kicking off MLK weekend with his holiday blend!! Follow him on social media @DJIgnant!!!! Users who like DJ Ignant- MLK Weekend Mix!!! Users who reposted DJ Ignant- MLK Weekend Mix!!! 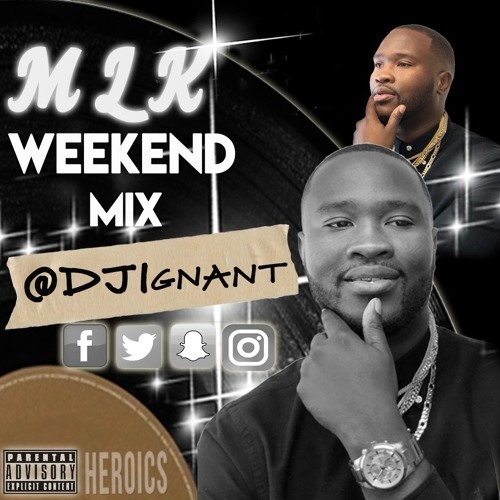 Playlists containing DJ Ignant- MLK Weekend Mix!!! More tracks like DJ Ignant- MLK Weekend Mix!! !